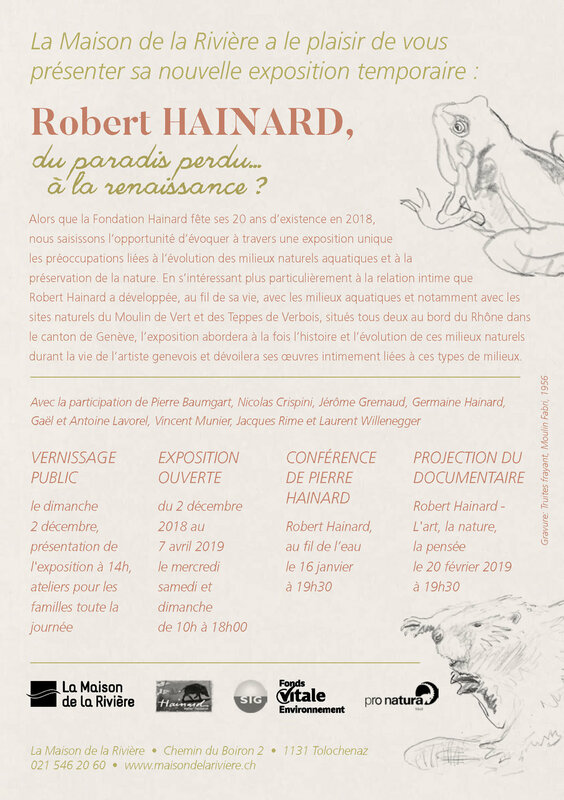 Curator of Robert Hainard, du paradis perdu... à la renaissance ? 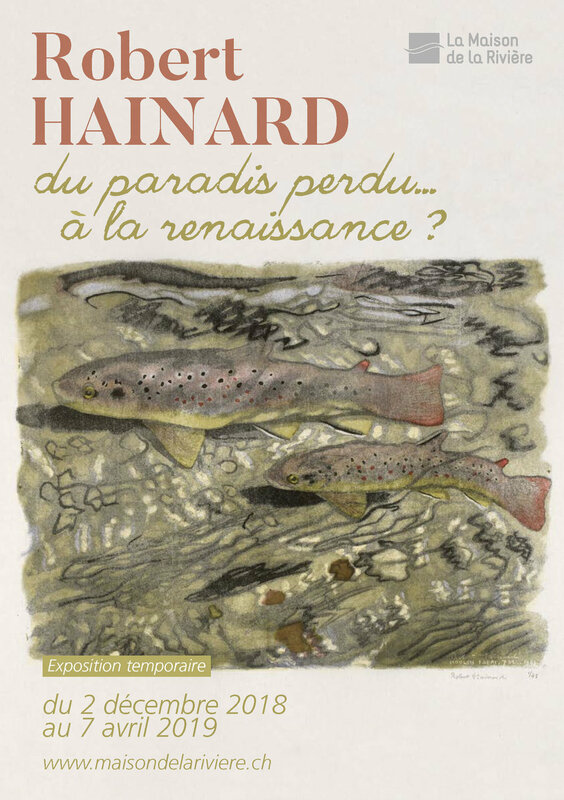 Exhibition presenting the artist Robert Hainard. In 1927 he claimed to have invented a new process of wood engraving and in 1929 he exhibited his first animal prints at Geneva Salon of the work. He worked in painting, printmaking, sculpture and was an amateur naturalist and philosopher, authoring books on the subjects and illustrating others. He is best known for his woodcuts and lithographs of wildlife.